Morgan has been working at Nighthawk Veterinary Clinic since it opened in July of 2017, but she has been working as a veterinary technician since 2008. 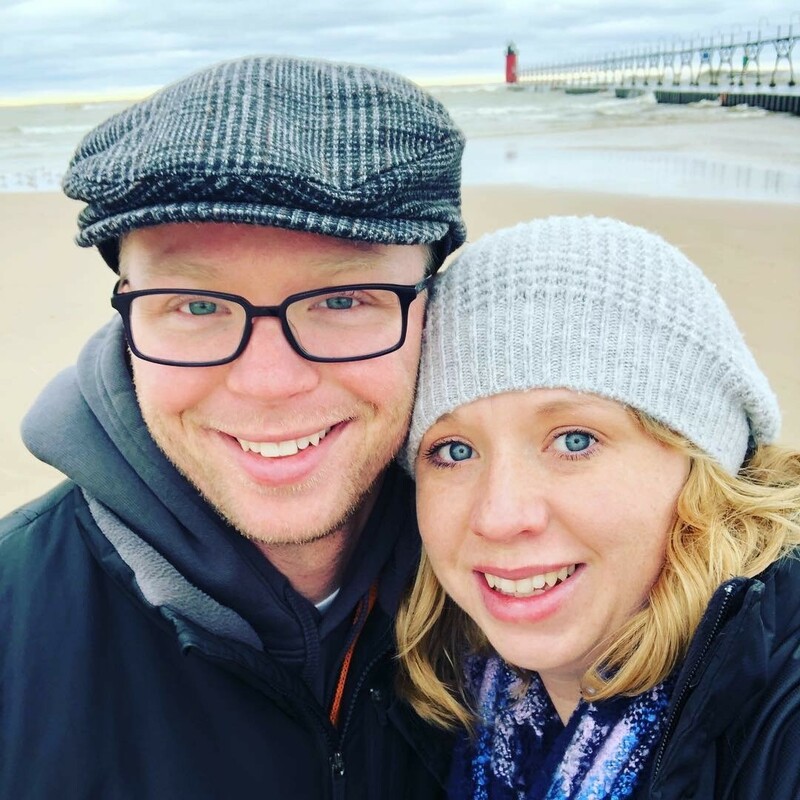 She graduated from Millikin University in December of 2007 with a Bachelor’s degree in Biology. 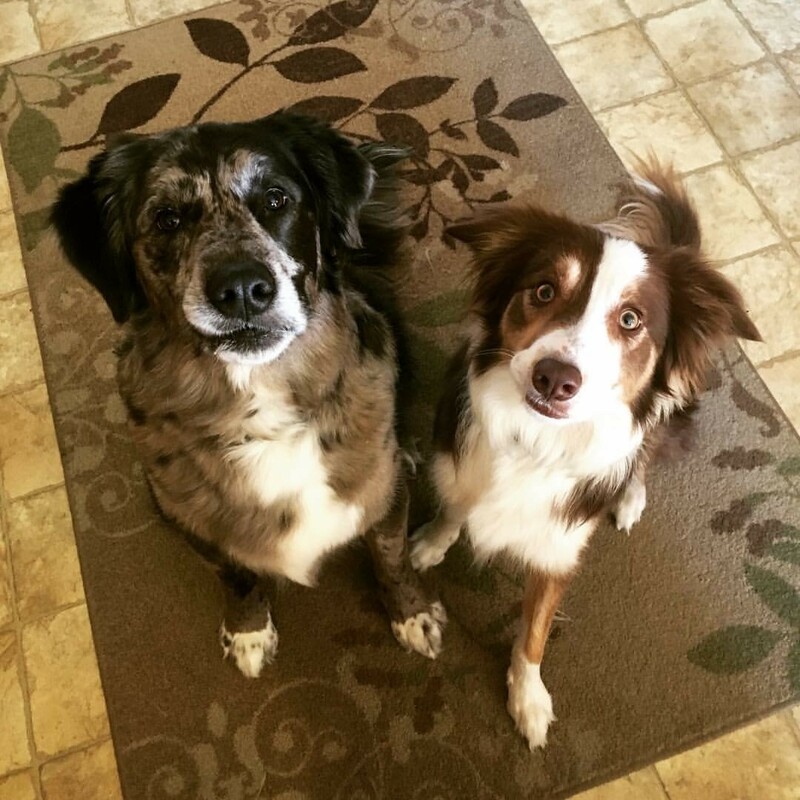 Morgan and her husband share their home with two dogs: a Golden Retriever mix named Denali and a Border Collie named Gallifrey. They welcomed their first child in December of 2018, a baby girl named Annora. (pug/beagle mix) named Ginger at home who has a very sweet and silly personality.